Beach Hut themed save the date calendar card – ideal for a wedding taking place on the seaside or at a coastal resort. Calendar style design with a fully personalised layout and design and a colour scheme based on any two colours. 10.5 x 14.8 cm and made from high quality white or ivory card with a smooth or textured finish. Supplied with a co-ordinating white or ivory envelope. A Beach Hut themed save the date calendar card which is perfect for a wedding taking place at the coast or seaside. 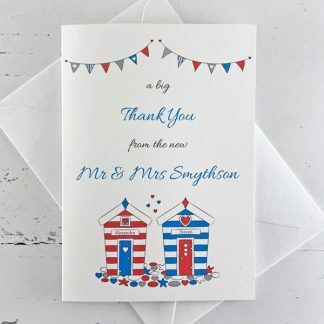 The design features beach huts and bunting and co-ordinates with the Beach Hut range of wedding stationery. Save the Dates are sent to guests as soon as soon as a date is set for the wedding, so that guests know to keep the date free. They are ideal if the wedding is taking place at a popular time of year or location or if guests will be travelling some distance and need to book accommodation. Sending save the dates means that invitations can be sent much nearer the wedding without worrying that guests will be double booked. The design on these Beach Hut save the date postcards features a calendar of the month of the wedding, with the wedding date highlighted. Other information such as the location can be added. 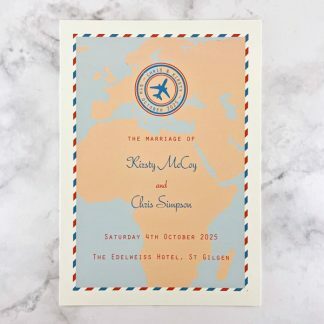 There is a colour scheme of your choice, based on two colours, which can be chosen from the wedding stationery colours page. Each of these beach hut themed save the dates measures 10.5 x 14.8 cm and is supplied with a matching envelope. 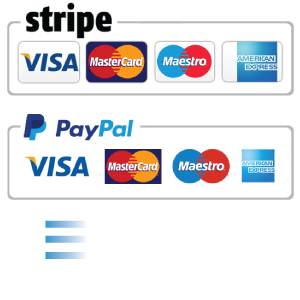 The design is printed on high quality 300 gsm white or ivory card with a smooth or textured finish. 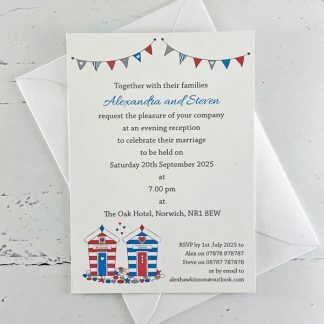 The Leaf Press will send a jpeg proof of your Beach Hut themed save the date prior to printing, so you can check you are happy with the design.